A summer camp in Cedarville, Ohio, for middle school students 7th and 8th grade. Students are engaged in a fun, faith-building program with their small groups and friends. 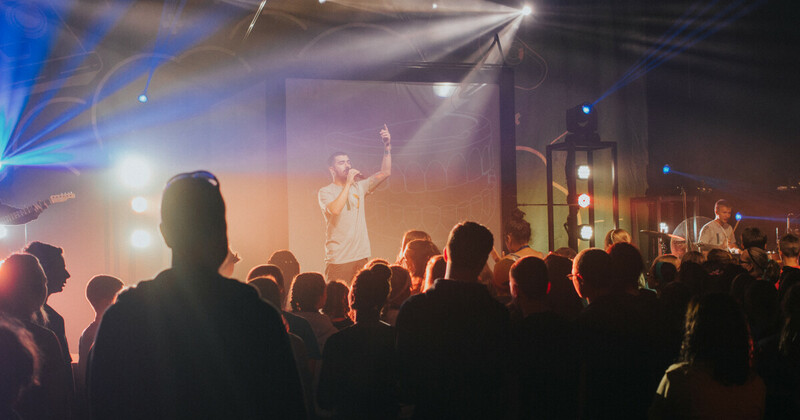 Camp offers students a chance to grow more independently in their faith. When registering your student, you can pay in full or pay a $75 deposit. Any cancellation made prior to 30 days before the event will receive a full refund. Any cancellation made less than 30 days, but more 14 days prior to the start of the event will forfeit their original deposit, but receive a refund of any additional amounts already paid. Any cancellation made less than 14 days prior to the start of the event will forfeit all amounts paid to date. Cancellations must be made through contacting the Student Ministry Coordinator, and individuals should obtain a confirmation of cancellation to receive any refund.